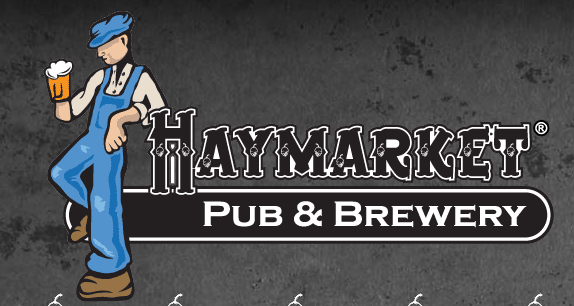 One of Haymarket's most popular events is returning on Saturday, March 9! 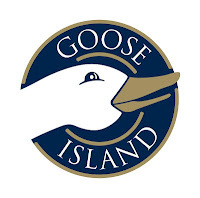 Join them for housemade sausages, artisanal cheeses and loads of amazing local craft beer. An entry ticket gets you a pairing of 10 sausages, 10 cheeses and 20 craft beers from 18 local breweries. 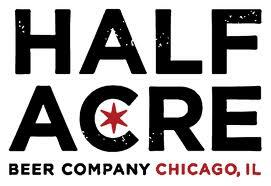 Half Acre Beer Company and Fish Bar Chicago are pleased to present an interactive brewery tour/beer dinner combination that is unlike any beer dinner you've experienced before. This event has been planned around the central theme of keeping things fresh. So fresh. The tour, food, and beers will highlight this importance, showcasing what freshness adds to the eating and drinking experience. 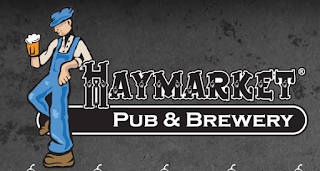 You'll be treated to a dinner during the tour, with the food paired with beers that bring out the best in each other, and you'll have the option to create your own pairing for the final course. 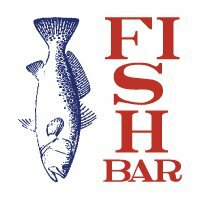 At the end of the tour, you'll be sent home with a Half Acre pint glass plus a trinket from Fish Bar. The annual Stout Fest will have 15+ area breweries and their brewers on hand, pouring their handcrafted Stouts.